We want to be reminded every day to live fully and to leave a lasting impression on our layer of history. Named after the AxR rootstock (Aramond x Rupestris) that was so prominent in building the modern California wine industry, AxR#1 eventually succumbed to Phylloxera and most of California wine country was left as a blank canvas. Vintners now had a chance to replant and to rethink the entire structure of the vineyards; attention was paid to the terroir and unique varietals were researched. This was truly a turning point in the wine industry as we know it. 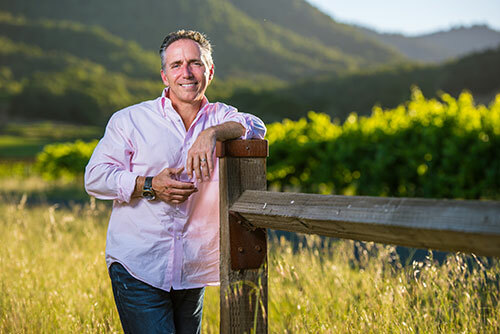 AXR invites you to go on a journey through the past, present and future of Napa Valley. The AXR dream began with four friends sitting around a table sharing, dreaming, laughing, and occasionally sipping! The room was filled with an intense passion for wine and a good intention to be true to themselves and the history of Napa Valley: this is where AXR was born. By utilizing modern and innovative techniques in the cellar, we extract the unique soul of Napa Valley's soils into wines enjoyable now, or many years to come. 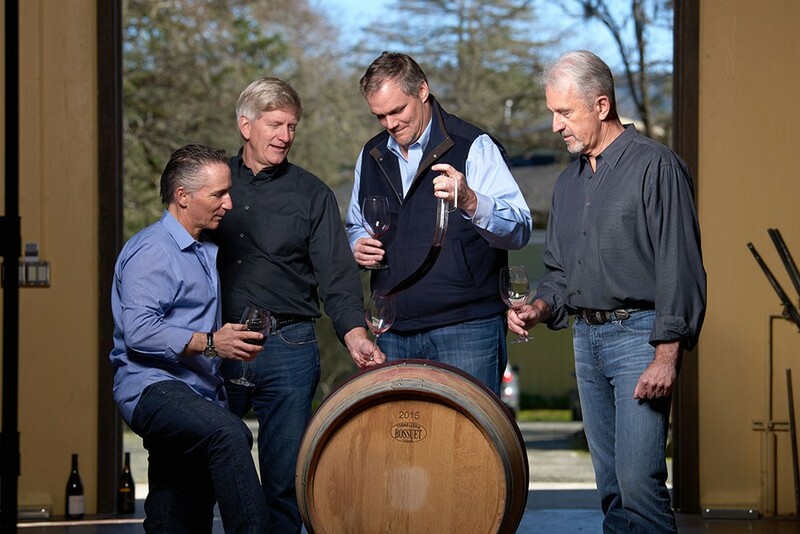 The FAB 4, as we call them, are our three founders: Kelly Trevethan, Mark Schratz and Don Van Laeken, as well as our consulting winemaker, Jean Hoefliger. 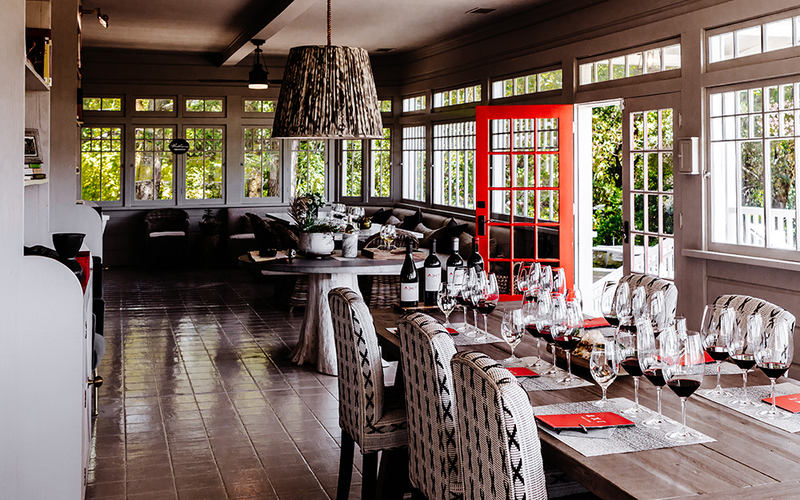 This group of unassuming romantics believes in paying homage to the pioneers who had the vision, planted the vines, and grew the Napa Valley lifestyle. Our team is looking forward to engaging with new people, telling a joke or two, and sharing great wine! 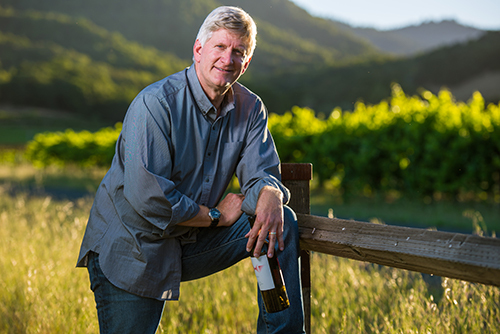 Jean Hoefliger is an artisan inherently driven to push the envelope, continually challenging the cognizance of, not only winemaking, but life in general. With an insatiable appetite for art, philosophy, and a good discussion, Jean thrives when his creativity and passion are left unbound by conventional thinking. Whether in the vineyard, at the winery, home, or around the table with friends - old and new - Jean brings these pursuits alive with playful banter and endearing jokes. 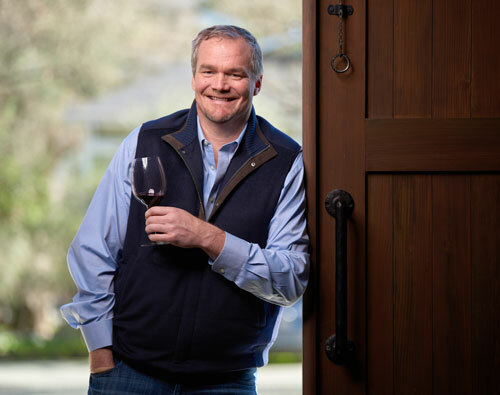 In his winemaking, the essence of these experiences is brought to life through a particular craft of winemaking: fundamentally balanced by his experiences in Bordeaux, now left unbridled on the frontier of Napa Valley, making AXR a delectable intersection between the past and future of wine. Don was born in Belgium, but surprisingly never acquired a taste for beer. Wine, on the other hand, has always been a passion. 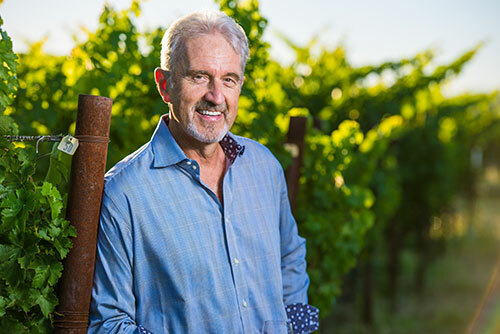 Recently retired from a successful career with IBM and Lexmark, both large Fortune 500 companies, Don is excited to focus his attention on wine and hospitality through his partnership in V Madrone and AXR Napa Valley. Also an entrepreneur, Don was a key investor in the Tolt Service Group in 2003, which was sold in November 2013 to Kyrus Corporation. This is where Don met Mark Schratz, which resulted in a long and strong friendship and a mutual desire to invest in another business opportunity. Don is excited to join Mark and Kelly Trevethan as a managing partner in this exciting venture.